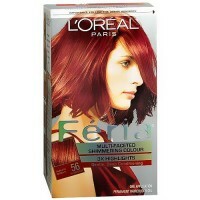 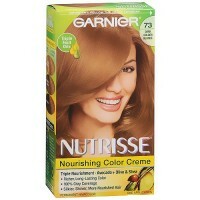 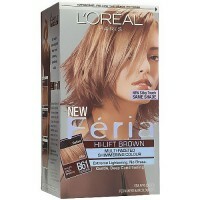 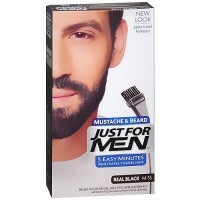 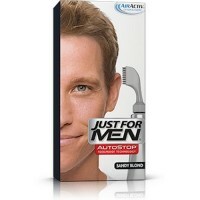 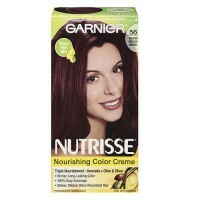 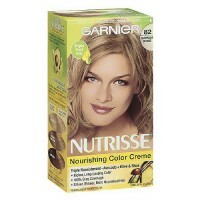 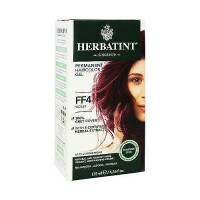 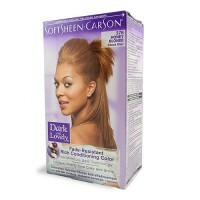 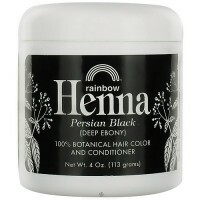 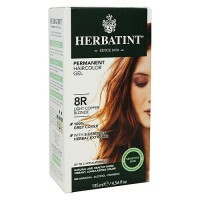 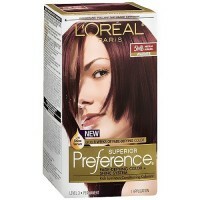 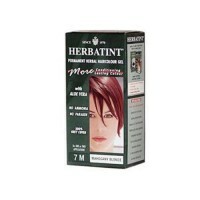 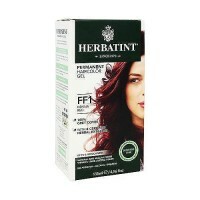 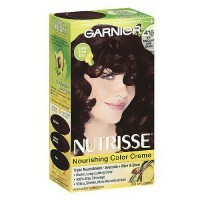 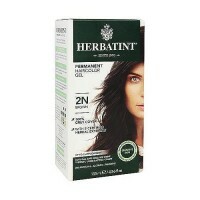 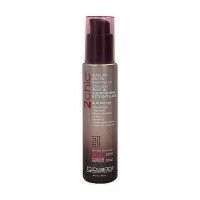 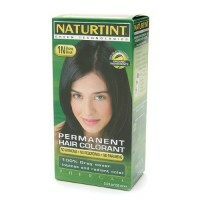 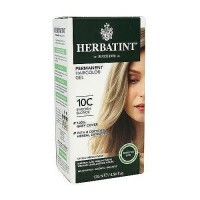 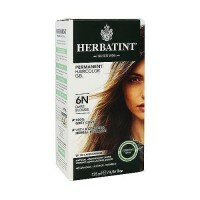 Loreal Medium Brown Hair Color Creme is transformed into beautiful, silky and long lasting color. 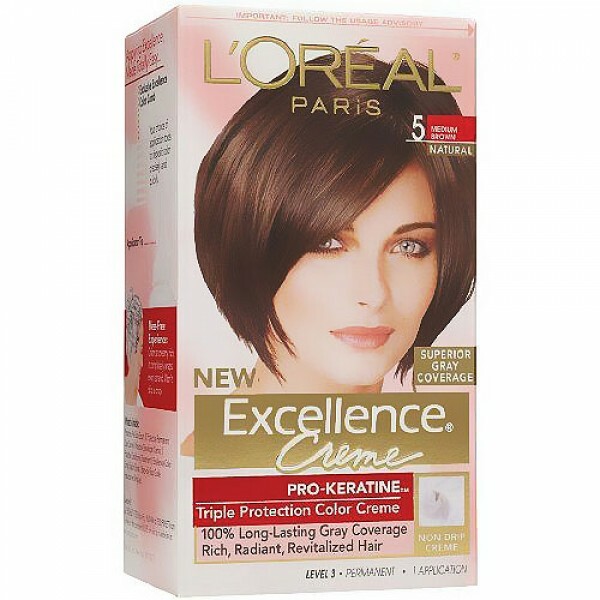 Excellence, the original non-drip haircolor creme, is better than ever! 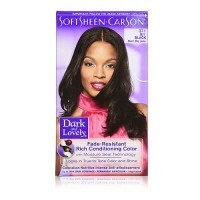 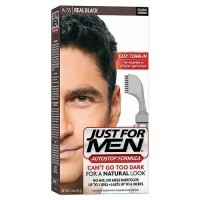 With its all new, patented Pre-Color Protective Treatment and Full Coverage Comb, even your most resistant grays will be transformed into beautiful, silky, long-lasting color. 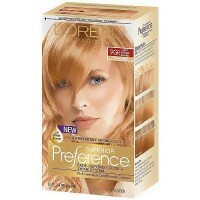 The innovative Pre-Color Protective Treatment fills in fragile, porous areas so hair accepts color evenly from root to tip, providing overall hair protection. 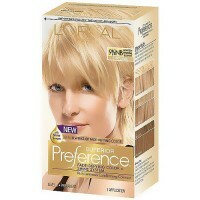 The new Full-Coverage Comb distributes color evenly, making it even easier to deliver 100% gray coverage. 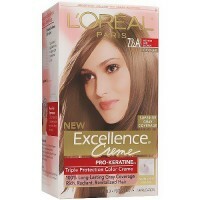 With twice the conditioner, Excellence enhances your hairs color and texture before, during, and after colorings.